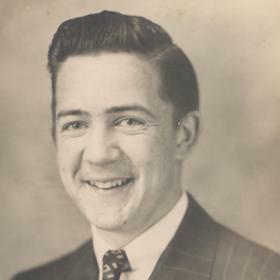 Arthur William Berg, age 94, passed away Wednesday, March 27, 2019. 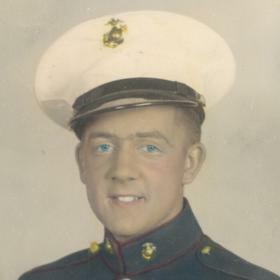 He was born in Muskegon, MI on July 12, 1924 to Carl Fredrik & Anna (Swarver) Berg and served his country in the US Marines (Pacific Theater) as a Field Radio Operator, 2 wave Okinawa, 1st wave Saipan, and as part of occupying Japan during WWII. 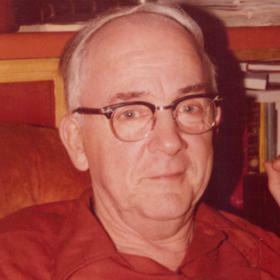 He married the former Juanita Oles-Zimmerman in 1960. 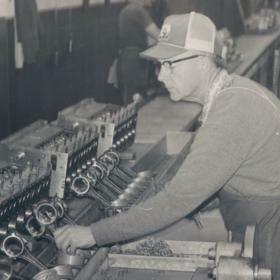 Mr. Berg had been employed as an Engine Assembler for Teledyne Continental Motors for over 40 years until retiring in 1986. Arthur enjoyed horse shoes, golfing with his brothers, hunting, steelhead & walleye fishing on Big Manistee River. Son, William “Buck” (Kelly) Berg; stepchildren, Michael (Wendy) Zimmerman, Richard (Shelby) Zimmerman; grandchildren, Joseph, Greg, Laura, Kevin, Carly, Rob, William & Rebecca; sister, Dorothy Smith. 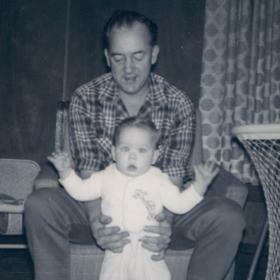 He was preceded in death by his wife, Juanita in 2009; stepchildren, Paul Zimmerman & Renee Zimmerman; grandson, Paul Zimmerman Jr.
Saturday, April 6, 2019, 2:00 PM with visitation one hour prior to the service at the Clock Chapel - Muskegon.